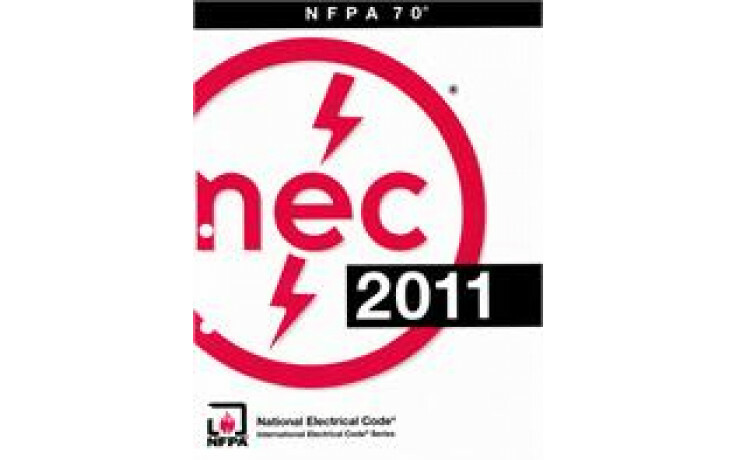 Get the widely adopted 2011 NFPA 70®: National Electrical Code® in the #1 bestselling NEC® Code book format. Adopted in all 50 states, NFPA 70: National Electrical Code is the basis for electrical safety that has saved untold lives with comprehensive requirements for electrical wiring and equipment. Be prepared to safeguard people and property and avoid violations with the 2011 NEC Softbound Code book designed for convenience in the office or the field. New Article 694 has requirements for small wind electric systems. Reference first-time provisions on electrical installations over 600 volts. New Article 399 incorporates requirements for overhead distribution systems for large electrical system users, such as school or business campus settings. Shading in NEC text makes changes easy to spot. Index includes identifiers at the top of every page to streamline research.